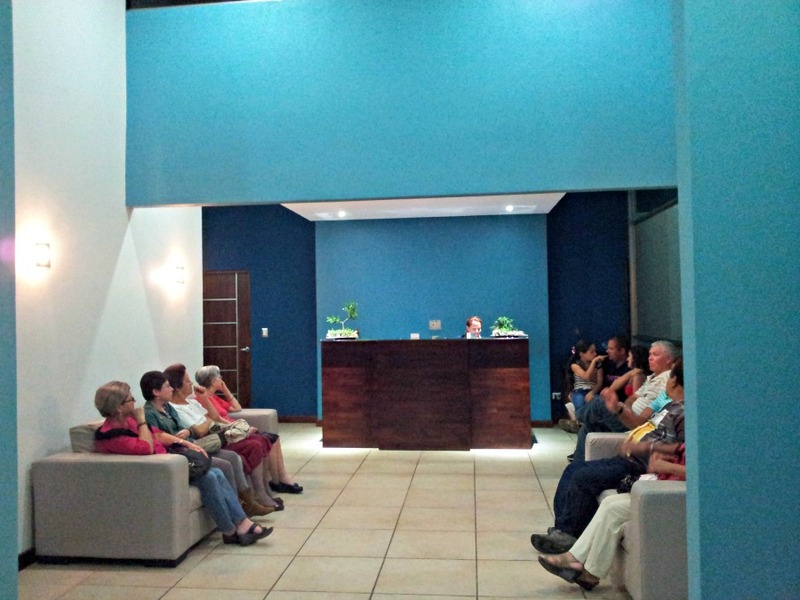 Today I went to my first doctor visit since arriving in Costa Rica. Since we self insure, I reached out to some of the other Grecia expats for a recommendation for a doctor (I needed to find an ophthalmologist that spoke English). 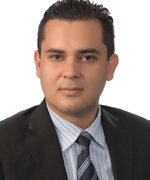 After several recommendations, I decided to use Dr Mario Barrantes Domínguez at Clínica Helénica. Specialty in Ophthalmology. University of Costa Rica - School of Medicine. Doctor and Surgeon. School Aútonoma de Ciencias Médicas (Current UCIMED). 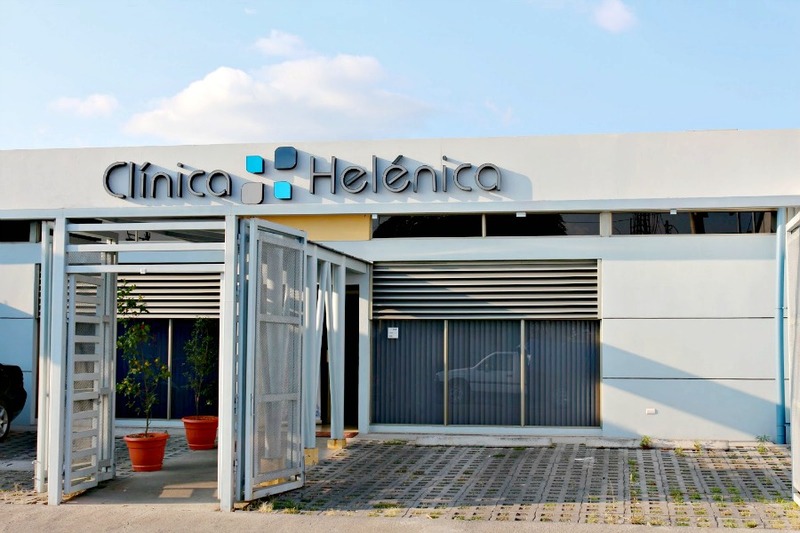 The clinic is in a very modern building about a block from the hospital in Grecia. When I phoned the office on Monday morning and explained my problem (floaters and flashing in my right eye) I was offered an appointment for Friday but after I explained that I was told that these types of problems might require urgent care she informed me that the doctor was not in that day but she would phone him to see if he could fit me in. In about 15 minutes she called me back and said he could see me the following day (Tues at 5:30). Dr Barrantes also sees patients through the Caja. I found Dr Barrantes to be an extremely informative and very kind doctor. He gave me a thorough examination for my problem which included eye dilation - which I hate - but excluding testing me for my current eye prescription. After the exam was over he took time to explain what could be causing my problem (using a large scale model of an eye). He told me that he found NO issues with my eyes and everything was normal, however to be on the safe side I should return in one month for a follow up. I was very satisified with the service and the treatment. And just so happens one of our neighbor expats was there and had an appointment following mine and they offered to give us a ride home. Nothing better than that!